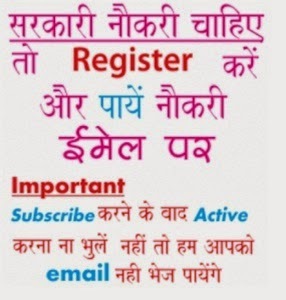 Mayor World School Recruitment 2019 News: Check Mayor School Recruitment 2019 online as in this portal we will give all latest job notices issued by mayor world school in coming months, till you may view previous notifications. Earlier applications are invited for Teachers, Librarian, Mess Manager and Coaches Jobs at Mayor World School. Further information of Mayor World School Recruitment 2019 regarding salary, qualification and application process etc is mentioned below…………….. The candidate should be MA/ MSc. The candidate should be Diploma/ Degree in tourism & travel. The candidate should have degree/ diploma in hotel mgt. & catering techonolgy. Applications are invited from Eligible Candidates for the Recruitment of Post Graduate Teachers (PGT), Trained Graduate Teachers (TGT), Primary Teachers (PRT), Public Relation Officer, Counselor, Dance, Multimedia & Animation, Coaches, Transport Incharge, Librarian at Mayor World School, Jalandhar (Affiliated to CBSE) Employment Notice December. The candidate should have Post Graduate Degree and minimum 05 years experience.